Syncopated Products is a creative solution provider of custom products and solutions for Software Defined Radio (SDR) and hardware acceleration. Our products provide a flexible platform for engineers to use as a foundation for your system and application development efforts. Our solutions enable you to start further down the development path, reducing time-to-market and allowing you to focus on your innovative solution. Unlike large impersonal vendors, customization of our products for your specific needs is embraced not discouraged. Syncopated Engineering is a creative solution provider of software applications and embedded systems for wireless communications, signal processing, and data analytics. Our goal is to deliver creative and effective solutions to our customer’s most challenging problems. We employ an agile and disciplined development process that emphasizes customer communication, system usefulness and usability, and the flexibility to accommodate change at the pace of our customer’s dynamic mission. 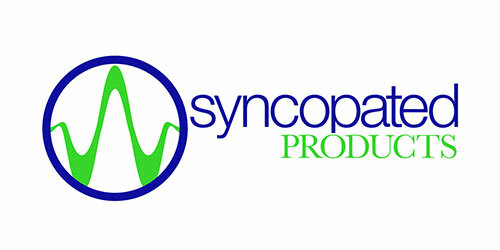 Please go to www.SyncopatedEngr.com for more information.